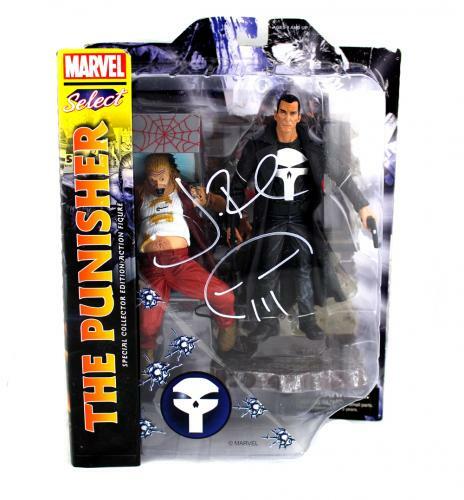 er Marvel Select Toy hand signed by Jon Bernthal. The item and signature are in excellent condition. Jon Bernthal is known for his portrayal Shane on The Walking Dead television series and from movies such as The Wolf of Wall Street. 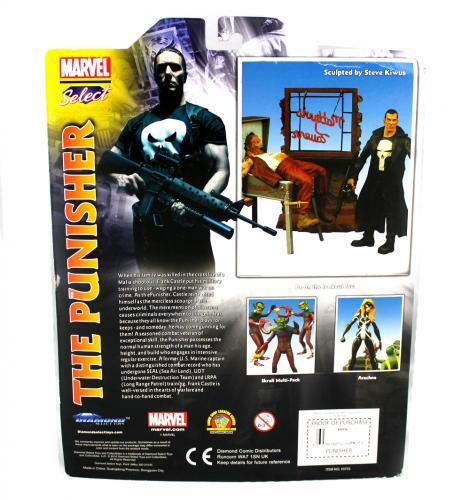 Now he has crossed into the comic book universe starring in the Daredevil Series and Punisher Netflix Series. AUTHENTICATION:The item is accompanied by a Certificate of Authenticity – Serial Numbered & Databased Hologram – Photo of Jon from the Signing – Comes fully certified with Certificate of Authenticity and tamper-evident hologram. Also backed by HollywoodMemorabilia.com's Authenticity Guarantee.